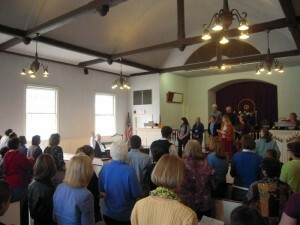 Music is an integral part of the worship life of the Melrose Unitarian Universalist Church. Our musical offerings add beauty, spiritual depth, and inspiration to our worship services. 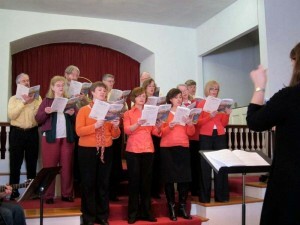 The MUUC Adult Choir participates in most Sunday morning services and is well known for its powerful and inspiring anthems. 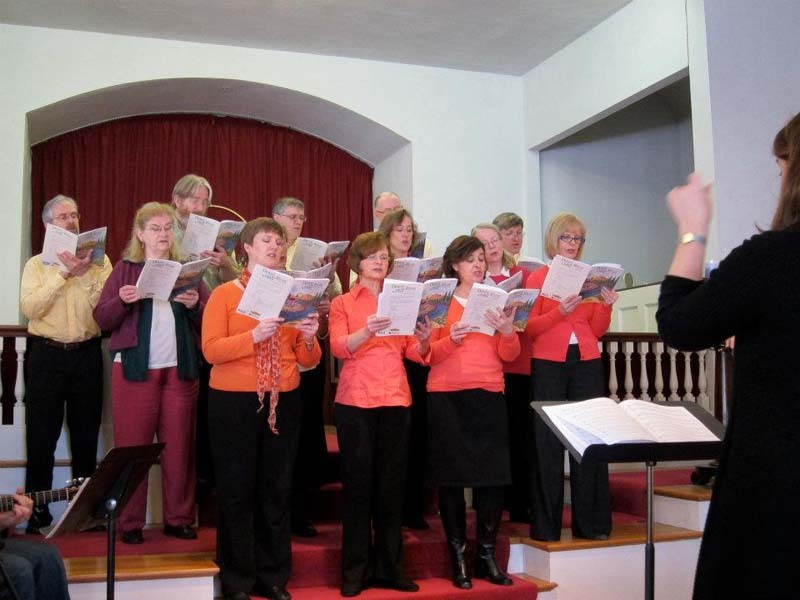 In addition to regular Sunday services, the choir sings at the Christmas Eve Service and prepares larger choral works for special “Music Sundays” in the spring. 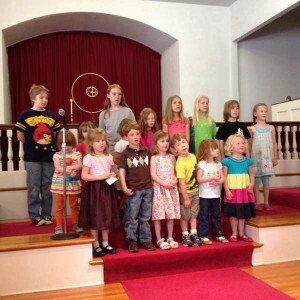 The Children’s Choir (ages 5 and up) sings at approximately 4 worship services during the year. Rehearsals are from 12 to 12:20 pm on the Sundays leading up to each performance. This volunteer-led choir is for children who love to sing and want to share in group singing experience. Instrumentalists and vocalists from the MUUC community give of their musical talents by playing music for worship services. Contact our Music Director, Tara Tresner-Kirsch, about the possibility of providing service music or developing “ad hoc” musical groups. Our service music draws from a wide variety of styles and musical traditions, and we are blessed to have fabulous and generous musicians in our congregation! Contact Our Music Director about the possibility of providing service music or developing “ad hoc” musical groups.